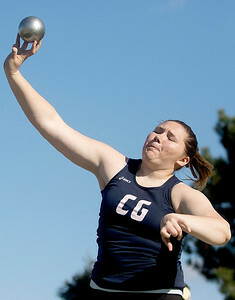 Sarah Nader- snader@shawmedia.com Cary-Grove's Nikki Freeman compete in shot put during Thursday's FVC Girls Track and Field Meet at Huntley High School May 5, 2016. 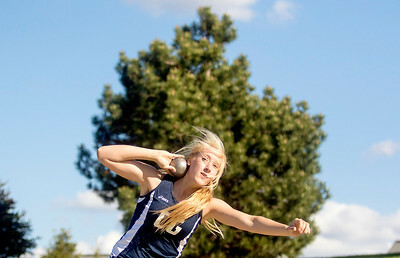 Sarah Nader- snader@shawmedia.com Jacobs' Tiffany Jonsson compete in shot put during Thursday's FVC Girls Track and Field Meet at Huntley High School May 5, 2016. 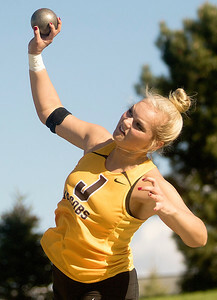 Sarah Nader- snader@shawmedia.com Huntley's Sarah Henderson compete in shot put during Thursday's FVC Girls Track and Field Meet at Huntley High School May 5, 2016. 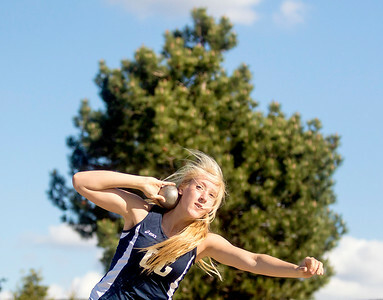 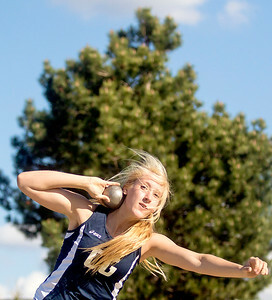 Sarah Nader- snader@shawmedia.com Cary-Grove's Paige Groves compete in shot put during Thursday's FVC Girls Track and Field Meet at Huntley High School May 5, 2016. 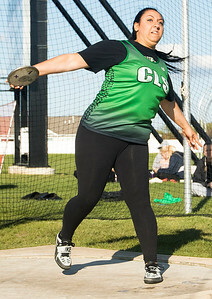 Sarah Nader- snader@shawmedia.com Crystal Lake South's Breana LoPresti compete in discus during Thursday's FVC Girls Track and Field Meet at Huntley High School May 5, 2016. 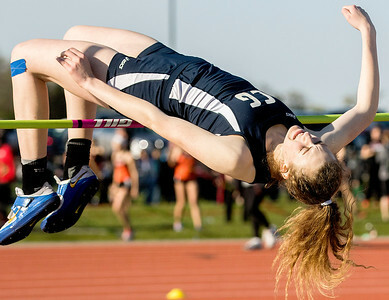 Sarah Nader- snader@shawmedia.com Cary-Grove's Tabor Gleason competes in high jump during Thursday's FVC Girls Track and Field Meet at Huntley High School May 5, 2016. 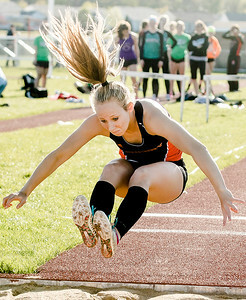 Sarah Nader- snader@shawmedia.com McHenry's Savanah Howie competes in long jump during Thursday's FVC Girls Track and Field Meet at Huntley High School May 5, 2016. 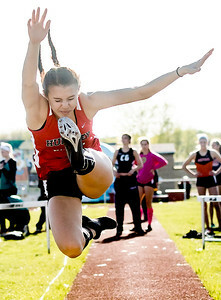 Sarah Nader- snader@shawmedia.com Huntley's Tyra Miller competes in long jump during Thursday's FVC Girls Track and Field Meet at Huntley High School May 5, 2016. 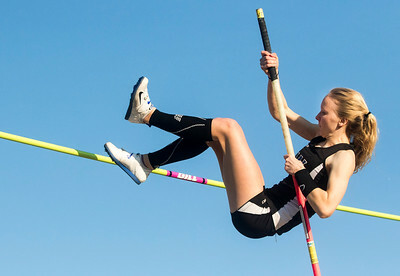 Sarah Nader- snader@shawmedia.com Woodstock's Cora Uidl competes in pole vault during Thursday's FVC Girls Track and Field Meet at Huntley High School May 5, 2016. 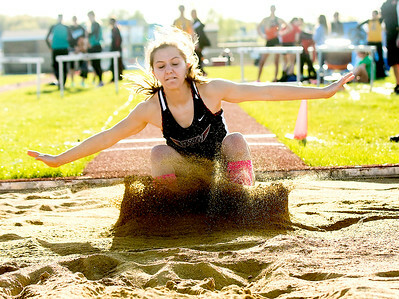 Sarah Nader- snader@shawmedia.com Prairie Ridge's Natasha Schaffer competes in long jump during Thursday's FVC Girls Track and Field Meet at Huntley High School May 5, 2016. 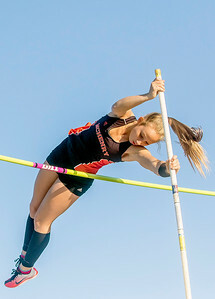 Sarah Nader- snader@shawmedia.com McHenry's Savanah Howie competes in pole vault during Thursday's FVC Girls Track and Field Meet at Huntley High School May 5, 2016. 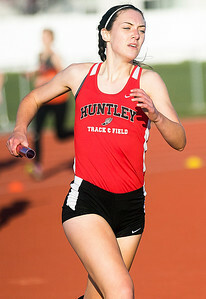 Sarah Nader- snader@shawmedia.com Huntley's Kate Mitchell competes in the 4x800 relay during Thursday's FVC Girls Track and Field Meet at Huntley High School May 5, 2016. 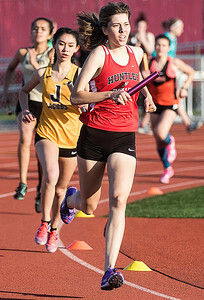 Sarah Nader- snader@shawmedia.com Huntley's Kiera Daly competes in the 4x800 relay during Thursday's FVC Girls Track and Field Meet at Huntley High School May 5, 2016. 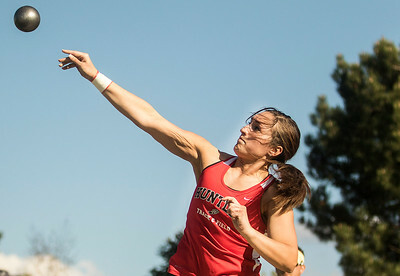 Huntley's Sarah Henderson compete in shot put during Thursday's FVC Girls Track and Field Meet at Huntley High School May 5, 2016.